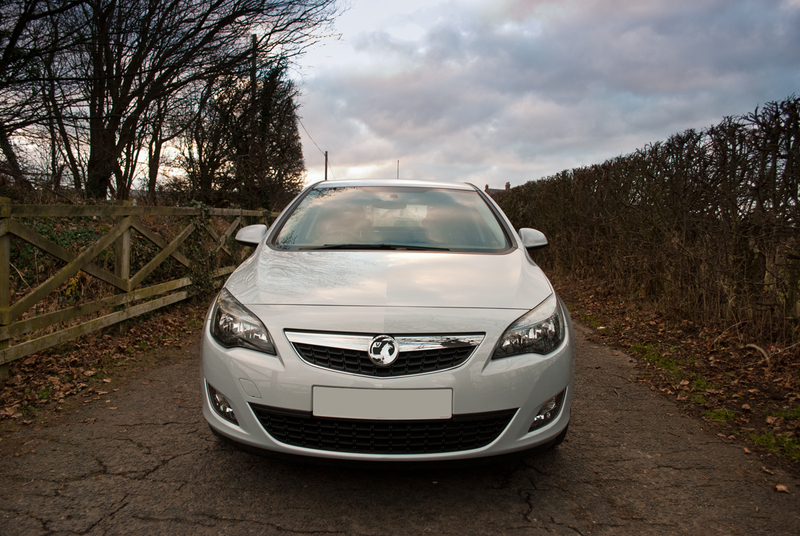 This lovely Astra SRI paid us a visit to receive a protection detail. 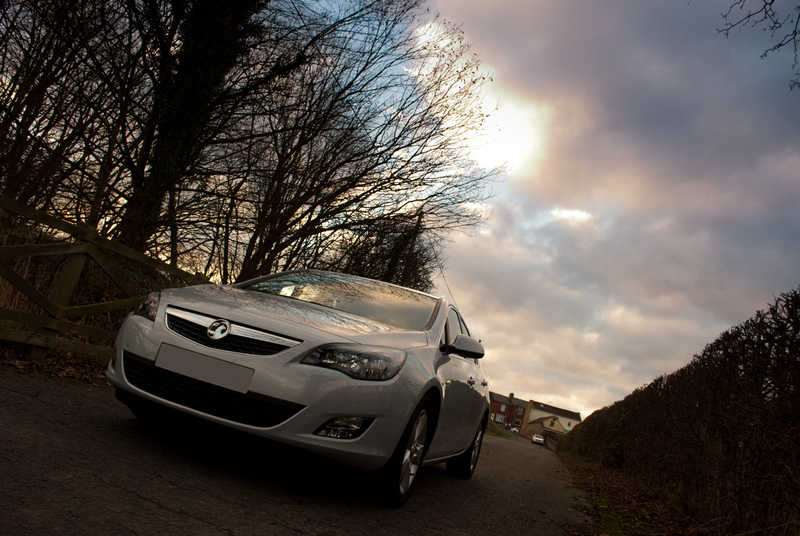 Light coloured cars always suffer during the winter months as they often look dirty very quickly. 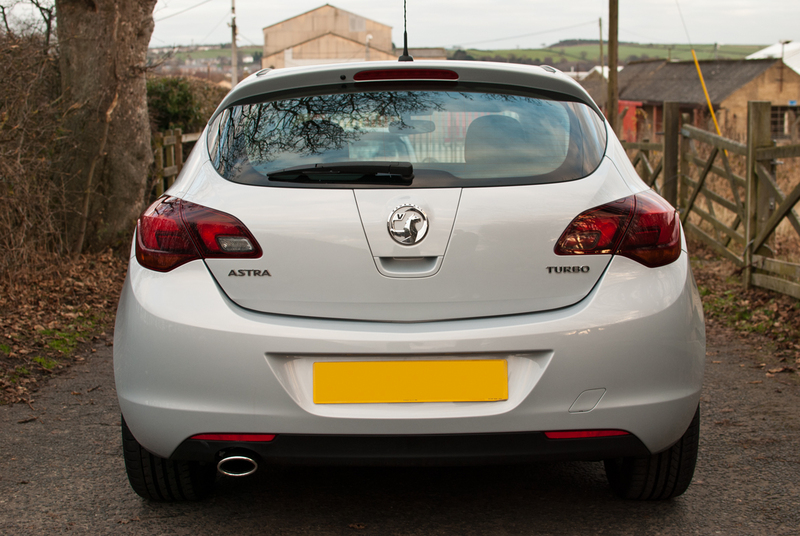 The Astra received a thorough clean and cleanse of the paint work. This including multiple wash stags with decontamination both physical and chemical. 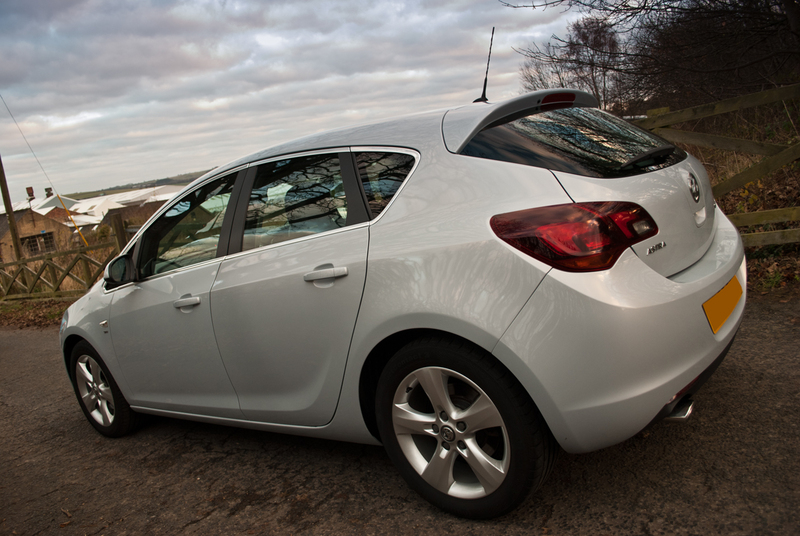 Using a tar removing solvent followed by a fallout remover reduced the number of contaminates immensely. This was followed by a careful but thorough clay bar process to make sure that we had perfectly clean paint ready to prepare for the protection. A light polish and refinement of the paintwork before we used SiRamik Nano Prime to lay down the perfect based for our protection product. 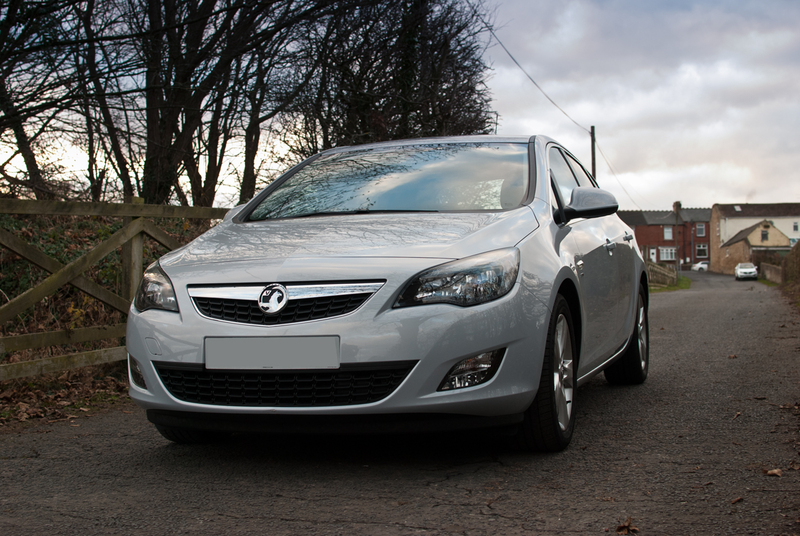 Our client opted for SiRamik SC15 Glass Coat, a ceramic coating which will add updwards of 12 months protection. 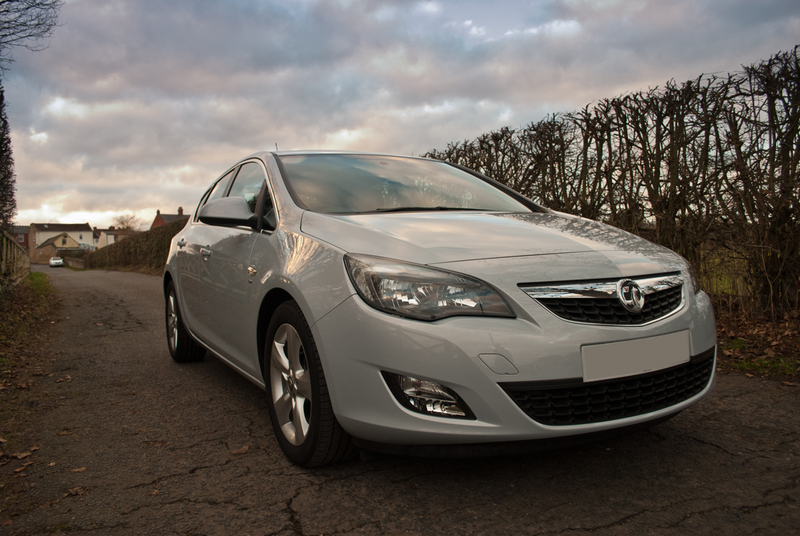 Safe to say the Astra now looks amazing with SiRamik SC15 providing a defensive layer against all the road salt, grime bird lime and of course providing that epic water behavior.